Managing the Diseased Pancreas in Children: What Have We Learned? Live: Managing the Diseased Pancreas in Children: What Have We Learned? 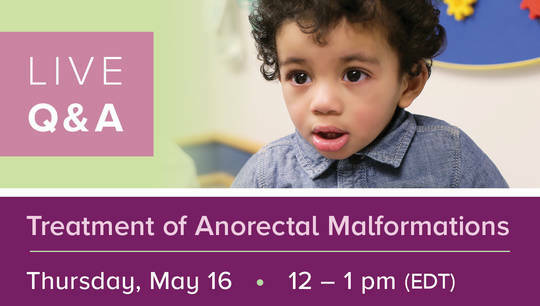 On June 7th, 2016, join the multidisciplinary team from Cincinnati Children's Hospital as they review innovation and updates on key topics of Managing the Diseased Pancreas in Children: What Have We Learned? The symposium will be broadcast live to a virtual audience from Cincinnati, OH. 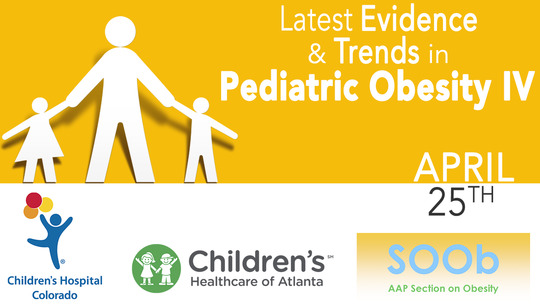 12:00 PM: Managing the Diseased Pancreas in Children: What Have We Learned? Dr. Maisam Abu-El-Haija discusses common misconceptions in the management of acute pancreatitis.